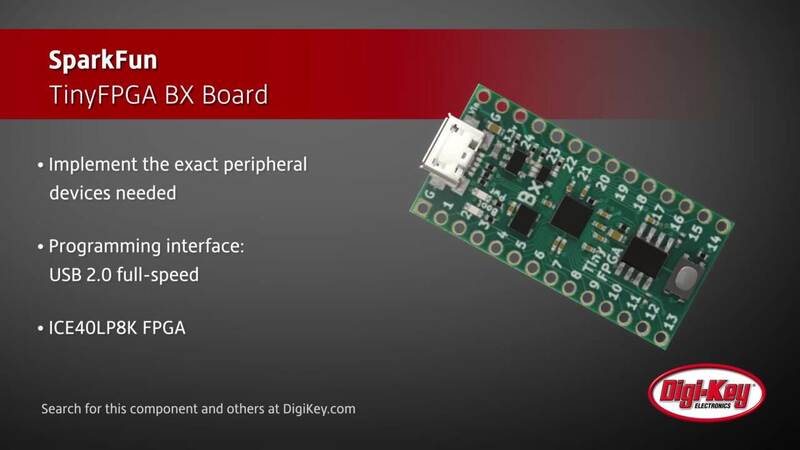 Sparkfun offers their TinyFPGA BX board, which is a small field-programmable gate array module which includes all the components and circuitry required for the FPGA to function. 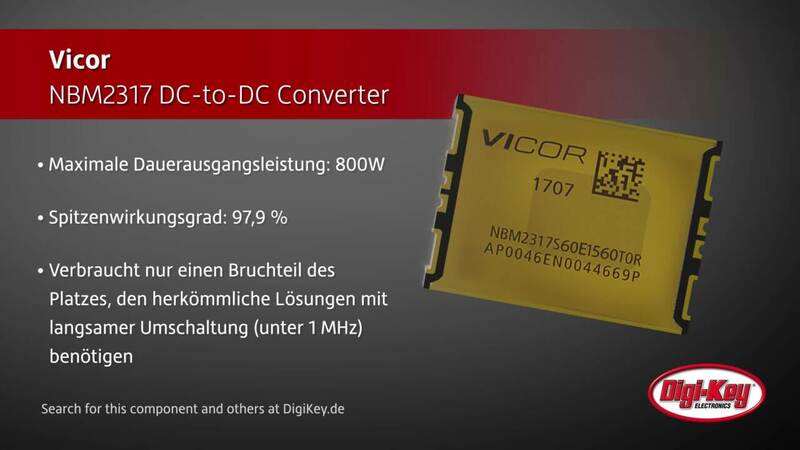 Vicors NBM2317 ist ein nicht isolierter Gleichspannungswandler mit festem Verhältnis. 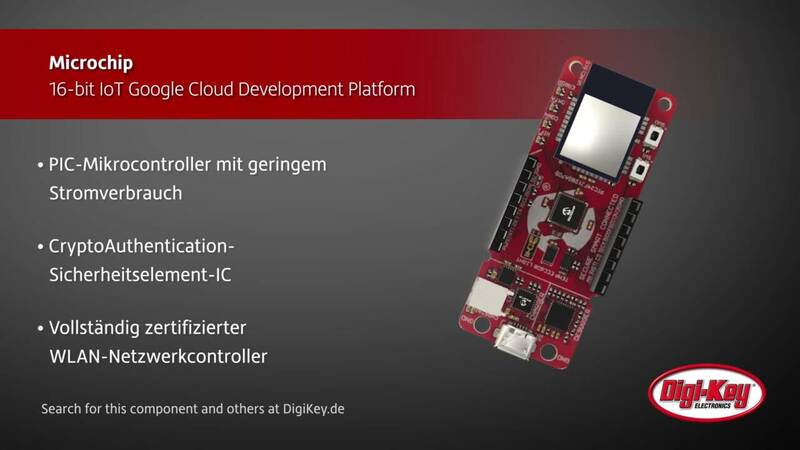 Die 16-Bit-IoT-Cloud-Entwicklungsplattform von Microchip bietet eine einfache Möglichkeit zum Verbinden und Sichern von auf PIC-Mikrocontrollern basierenden Anwendungen. 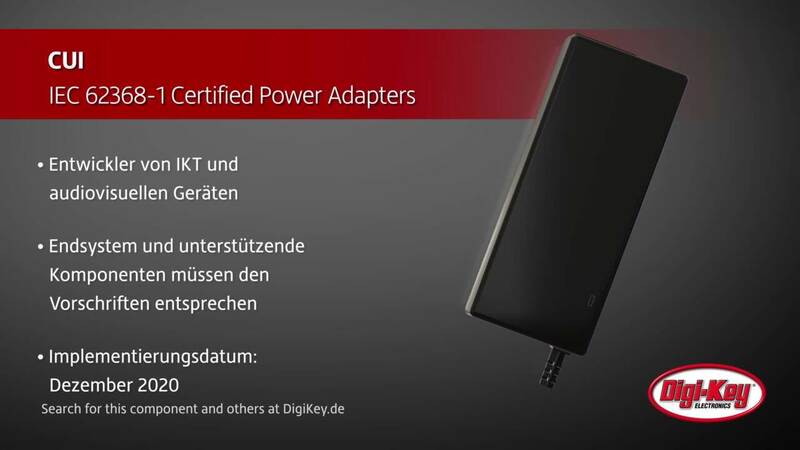 CUI präsentiert ihre IEC 62368-1-zertifizierten Netzteile, um den Vorsprung der Entwürfe vor den neuesten Bestimmungen zu wahren. 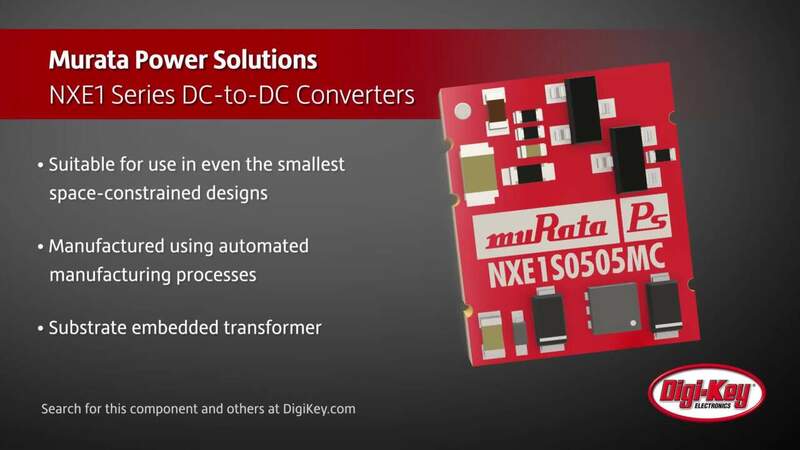 Murata Power Solutions has introduced the NXE1 series of low-cost 1 W DC/DC converters measuring only 12.7 mm x 10.4 mm x 4.8 mm. A quick test proves high-quality USB cables provide faster charging times and higher data transfer speeds compared to low-quality unbranded cables. To extend shelf life, cell / battery storage voltage and storage temperature need to be controlled. Phoenix Contact's M12 push-in connectors offer the flexibility of accepting both ferruled and stranded wires in a tool-free connection option. Wire-to-board, crimp style disconnectable connectors provide optimum performance and subminiature size for low current. RoHS compliant 94V0 9T Nylon Resin. Lithium batteries of all kinds are considered hazardous materials and have to be handled in shipping as such. Driving a servo motor with a microcontroller and using the Arduino IDE to program the movement direction for a rotating shaft for use in creating a moving project. Microsemi's IGLOO® low-power Flash FPGA family offers a single-chip solution and small footprint packages making the devices ideal for portable electronics. ZEUS Battery Products' SLA chargers are made to function in unison with their SLA batteries to ensure best results. CNC Tech's UL style 3266 series is available in 18 AWG and 20 AWG, and in ten colors/four common lengths for use in a multitude of applications.